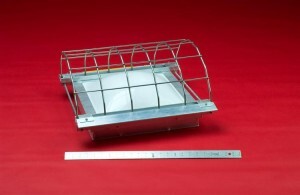 Category: Skylight Fall Protection Systems. 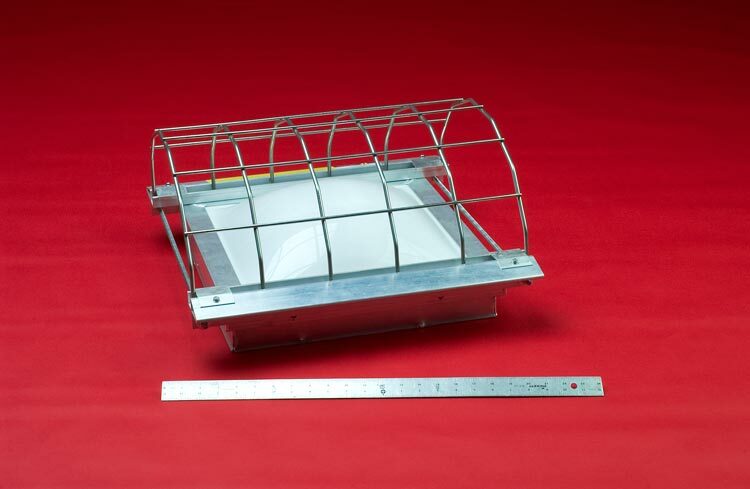 (b) (4) Holes (i) Each employee on walking/working surface shall be protected from falling through holes (including skylights) more than 6 feet above lower levels by personal fall arrests sytems, covers, or guardrail systems erected around such holes. (ii) Each employee on walking/working surface shall be protected from tripping or stepping in the holes (including skylights) by covers. Call us for a quote today and save a life tomorrow!